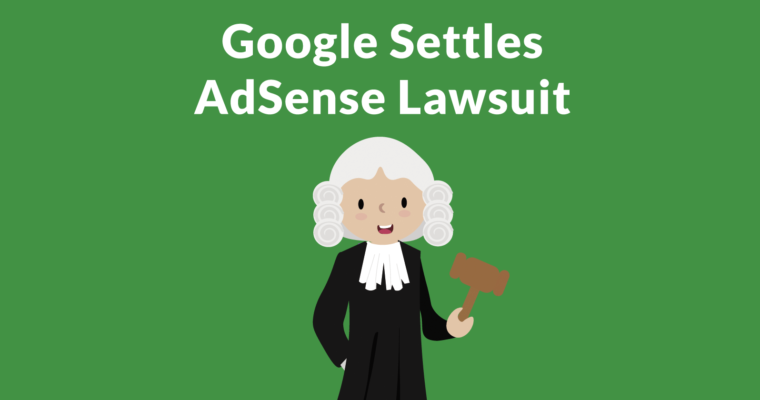 Google has settled a lawsuit alleging it unfairly kept AdSense earnings belonging to publishers whose accounts were closed due to suspicious activities. The case, at the time of settlement, focused on Google’s practice of withholding 100% of a banned publisher’s unpaid earnings, including earnings that were not a result of suspicious activities. Google denies wrongdoing. The lawsuit was filed almost four years ago in May 2014 by a company known as Free Range Content. It was preceded by an anonymous whistle blower allegations that alleged Google had an internal policy to wait until the end of the payment period before banning publishers experiencing invalid activity. The anonymous posting alleged that the reason for waiting was in order for Google to keep 100% of the publisher’s earnings, including the earnings from valid clicks. 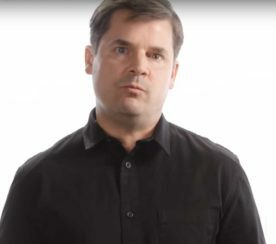 Google engineer Matt Cutts debunked the claims made by the anonymous whistle blower, pointing out inconsistencies that seemed to indicate that the whistle blower was not an actual Google employee. The lawsuit went back and forth for a couple years, with the plaintiffs suffering some setbacks but eventually their lawsuit was allowed to proceed on the accusation that Google was unfairly keeping revenues earned from valid clicks instead of paying them out to the publishers who had their AdSense accounts closed. Google (which had revenue of over $32 billion dollars in the fourth quarter of 2018) stated that the cost of litigation was too expensive. The official statement cited that fighting the lawsuit “would be burdensome and expensive.” The agreement calls for Google to pay $11 million dollars. 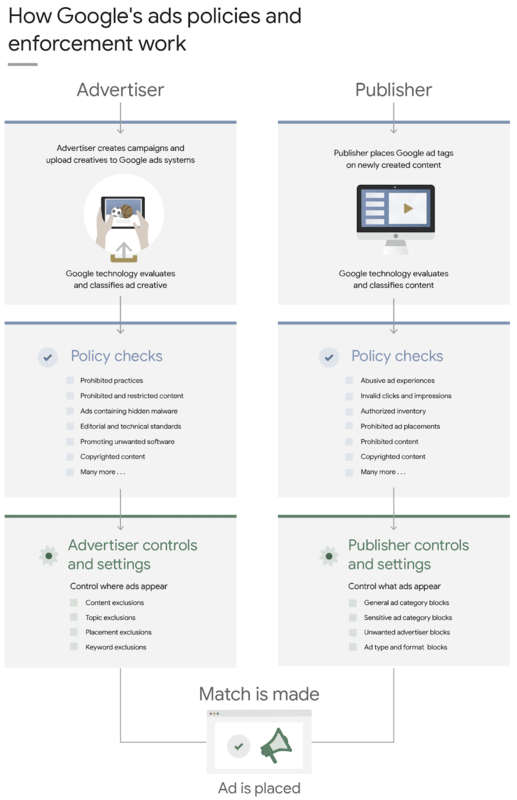 The settlement was filed in late February 2018 and reported in MediaPost on March 5, 2018.On March 14th, Google published a blog post titled, An Advertising Ecosystem that Works for Everyone that summarized how Google policed their advertising ecosystem by catching bad advertisers and banning publishers who violate their policies. Google called out examples of publishers posting articles on pages that misrepresented what they were. 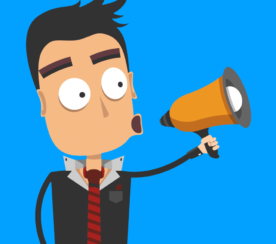 “…in order to make money from Google ads, you have to play by rules— that means respecting the user experience more than the ads. 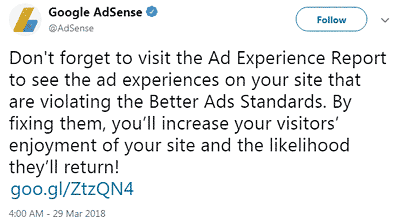 On April 3rd, Google’s AdSense Twitter account encouraged publishers to visit their Ad Experiences Report to verify if their web pages were violating the Better Ads Standards. Violations of those standards will result in Chrome blocking those ads. Please click to see full size image. 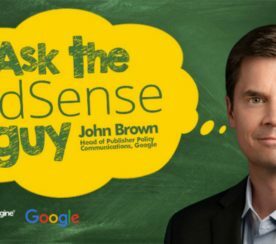 “When creating AdSense policies, we try to strike a balance between the needs of users, advertisers, and publishers with two main goals; protecting users and respecting their experience online, and preventing inappropriate content from damaging the long-term success of the digital advertising ecosystem. To do so our policy team is comprised of professionals from a diverse array of backgrounds to help them work with a wide variety of stakeholders to craft fair and effective policies. To enforce these policies, we use a combination of people and technology. This isn’t a simple effort, which is why we have thousands of Google employees working to maintain a safe and secure ads ecosystem.